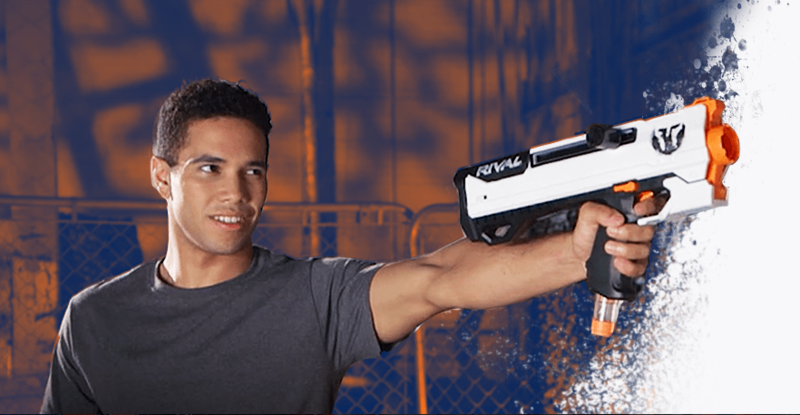 PLAY FORTNITE IN REAL LIFE WITH THE NERF FORTNITE AR-L! Be your own Overwatch hero in real life! Use only with official NERF darts, discs and rounds. Other products may not meet safety standards. 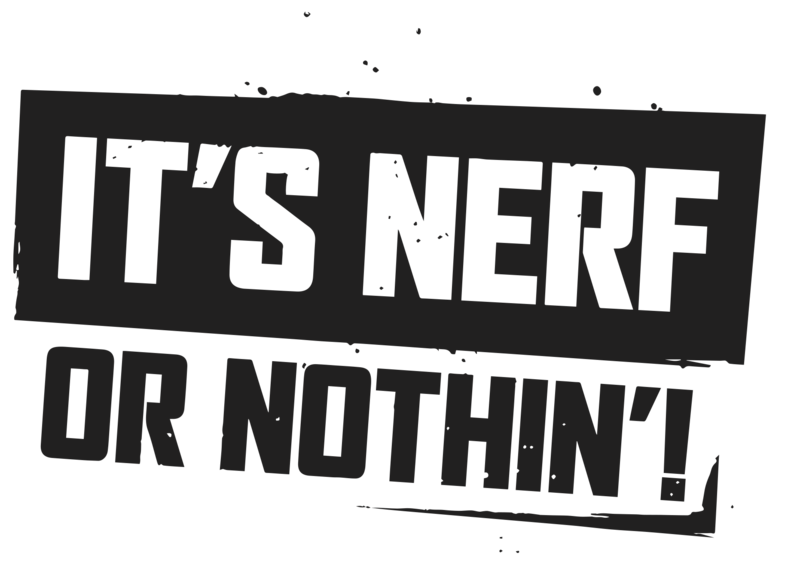 Never modify any NERF blasters or other NERF products.